The Eastern Kayah Li are a Karenic ethnic group, most closely related to Western Kayah Li. The majority of Eastern Kayah Li live in eastern Kayah State in Myanmar, while a small population migrated to Mae Hong Son Province in western Thailand about 60 years ago and established permanent villages during the last 20-40 years. 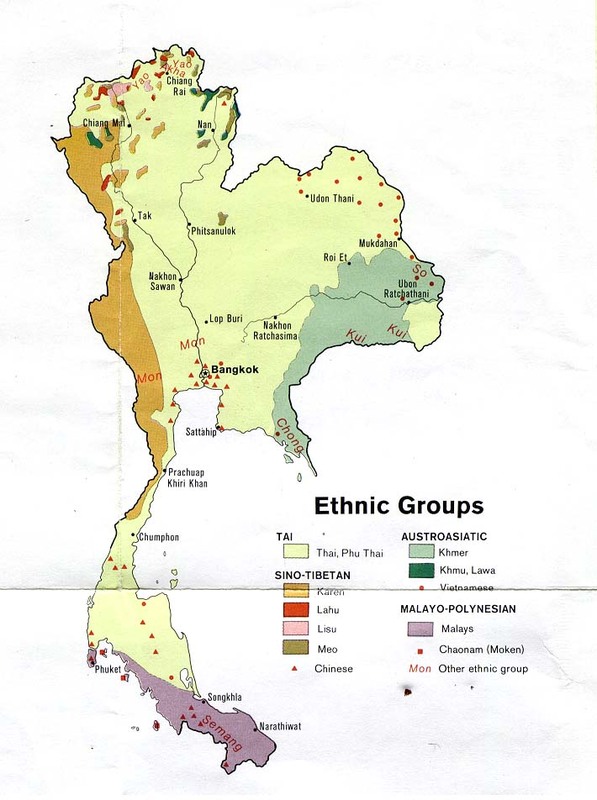 The Eastern and Western Kayah Li consider themselves to be ethnically one. The name "Kayah" is sometimes also used. However, "Kayah" may refer to not only the Kayah Li but also several related language groups that live in the same area of Myanmar. The name "Kayah Li" refers specifically to the Kayah Li, including Eastern, Western and other varieties. The Eastern Kayah Li people in Thailand are rice farmers living in ten mostly homogenous Kayah Li villages in Mae Hong Son Province. While some have adopted Buddhism or Christianity, the majority of the Eastern Kayah Li practice traditional animism. The current vitality of the Eastern Kayah Li language in Thailand appears to be strong. Eastern Kayah Li is the primary language of the home, and children can speak only Eastern Kayah Li before entering school. While most Eastern Kayah Li adults can also speak Shan, and those who have had education can also speak Central Thai, Eastern Kayah Li people continue to speak Eastern Kayah Li as their first and best language. * Scripture Prayers for the Karen, Eastern Kayah in Thailand.